Enchondromas are small benign tumors made up of cartilage that form within the miniature long bone of the hands and feet. 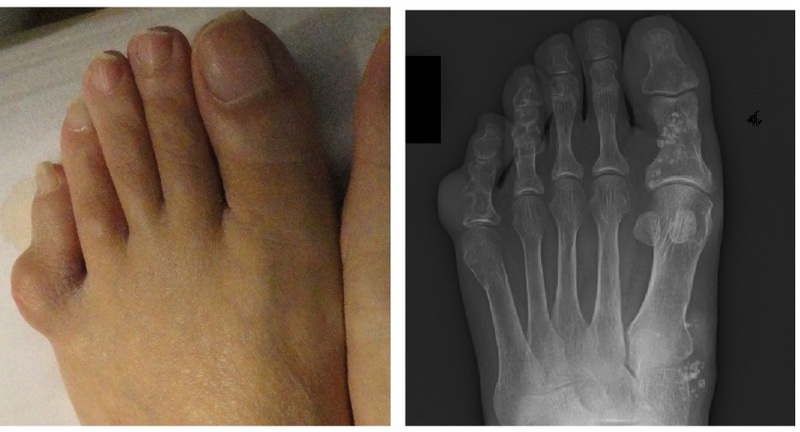 Enchondromas are the most common bone tumors of the hands and feet and usually are painless. The tumor can involve large portions of the bones, causing thinning of the cortex. This can weaken the bone and cause it to break spontaneously. 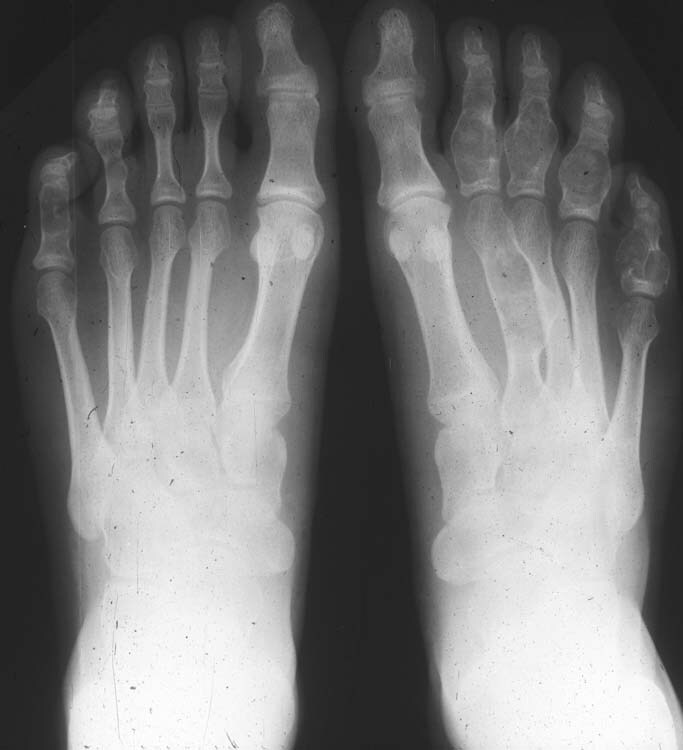 When enchondromas occur in the small bone in the end of the toe, they can cause pain that may mimic the pain of ingrown toenails.